American drug company AbbVie's $55 billion merger with U.K. rival Shire may be the first casualty of the Obama Administration's crackdown on inversions used to reduce the tax bills of U.S. firms. Chicago-based AbbVie said Tuesday that its board of directors is reconsidering its recommendation that shareholders adopt the merger with Shire. The company's board will meet Oct. 20 to examine the potential financial impact of new regulations announced last month by the U.S. Treasury. In response, Shire issued a statement that encouraged AbbVie to proceed with the merger, and noted that the drugmaker is required to pay Shire more than $1.6 billion if the deal falls apart. Shire shares plummeted 28% at the start of London trading. 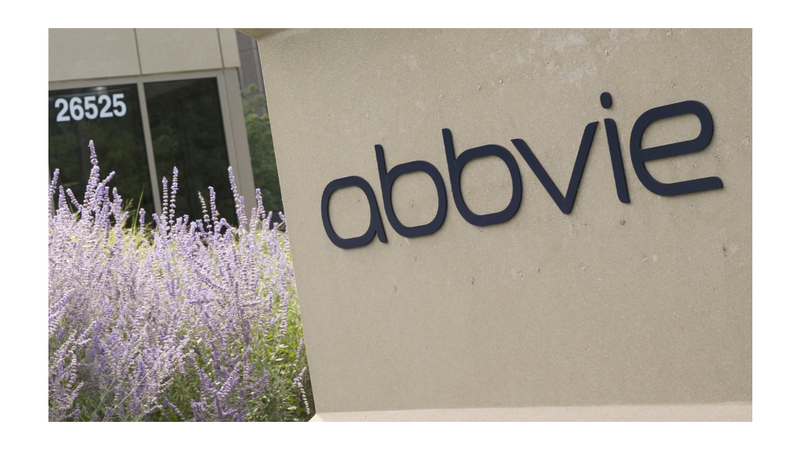 The merger agreement, announced in July, would have seen AbbVie cut its effective tax rate to about 13% in 2016 from 26%. U.S. companies can't simply relocate to nations with lower tax rates to avoid U.S. corporate taxes. To get the lower foreign tax rate, they must use a process known as "inversion," in which a merger leads to a foreign partner owning more than 20% of the stock in the combined company. Inversions have been all the rage lately, with companies including Burger King (BKW) seeking to execute the maneuver. The Treasury's "first, targeted steps" are designed to make inversions less attractive. The rules target loopholes, including one tactic to move U.S. earnings abroad by making a loan to its foreign parent company in efforts to avoid taxes. Under the new regulations, those loans will be treated as U.S. property and will be taxable in many instances. Critics say the real problem is the corporate tax code, which hasn't kept pace with the transformation of global business over the past few decades.